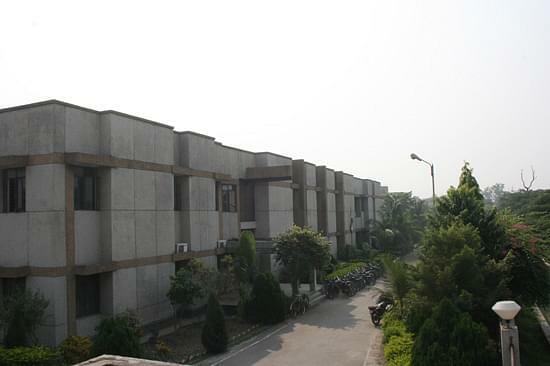 Central Institute for Plastics Engineering and Technology (CIPET) center of Lucknow was established in 1986 by Government of India with the assistance of Government of Uttar Pradesh for supporting the plastics and allied industries in the state. It is a Private College affiliated to Dr. APJ Abdul Kalam Technical University, Lucknow for its courses in Engineering field. The Plastic Testing Centre of the college was accredited by NABL, Department of Science and Technology, Government of India for performing Mechanical and Chemical Tests on raw material and plastics product. It is recognized by the Bureau of Indian Standards (BIS) for the Testing and evaluation of plastics materials and products. Under college special training programs are organized in all the areas of Plastics Engineering & Technology sponsored by various Central and State Government agencies. B.Tech in Mechanical / Chemical / Production / Polymer / Plastics Engineering / Technology (or) M.Sc. in Polymer Science / Chemistry with polymer specialization. 3 year Degree in Science with Chemistry as one of the subjects. B.Tech & M.Tech admissions are taken on the basis of a valid score of JEE (Mains)/ UPSEE Examinations. The college has a distinguished Placement Cell within its premises for the all-round development of the students. The cell keeps the information updated considering the seminars & training schedule of the students for marking their progress up to date to cracking the jobs during the companies visit at CIPET Lucknow Placement sessions. The cell gives various kinds of training, seminars & drill to make their students more professional & well-groomed for the placement opportunities such as soft skill training, computer languages training, personality development sessions, group discussion sessions, mock interview drills and many more. The college provides separate hostel facilities to boy and girl students of the college consisting of all modern amenities and hi-tech technologies. The college is equipped with a well-maintained library housed with books related to polymer science and technology, including the latest trends on Plastics. With over 50,000 books and journals relevant to the curriculum of the courses offered at CIPET Lucknow. The college also provides a facility of Digital Library containing E-books from leading scientific publishers on various subjects like Mathematics, Physics, Chemistry, Polymer Science, Nano-technology, CAD/CAM and Manufacturing Technology. The students can access the E-books through an intranet. Besides, the students can also have access to the NPTPL lectures pre-loaded in the servers at the digital libraries. This facility has been installed at all the CIPET centers to share knowledge and information. Whenever a team of delegates or an expert from abroad or from any of the reputed institution/ organization in the country visit any of the CIPET centers and delivers a lecture, then the lecture is streamed live to all the centers of CIPET. Both the staff as well as the students can interact with the team/expert clarify their doubts and enhance their knowledge. 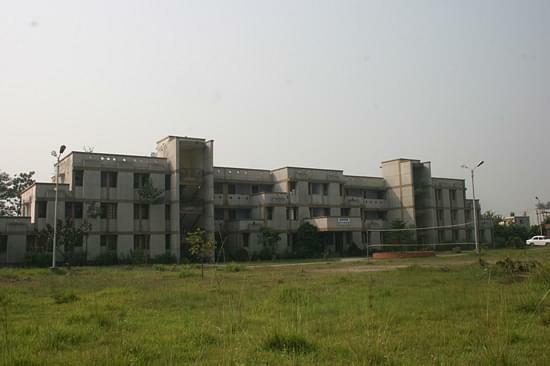 Apart from above, the college also provides some other needful stuff to the college students and the residents with a cafeteria providing hygienic and tasty food, auditorium for different type of seminars, workshops and cultural programs at the premises, conference halls for interview conduction and other useful things for the well-being of the students at every possible level and extent. It is a good college for those who are moderate in studies and their parents cannot afford big digits for their graduation.